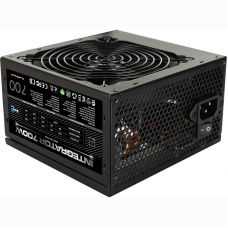 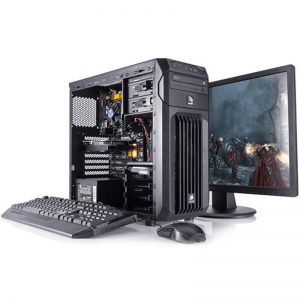 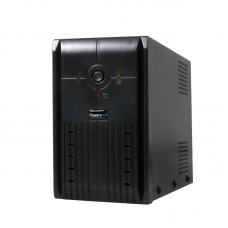 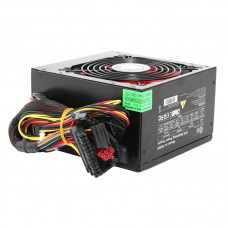 Detailed Specifications Dimensions: 150mm x 86mm x 142mm (W x H x D) Input Voltag..
Key Features Power Factor Control (PFC) Cooling: 12cm Red Fan New Version ATX2.2/2.3 Sil.. 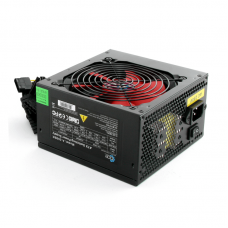 Detailed Specifications Dimensions: 150mm x 85mm x 140mm (W x H x D) In.. 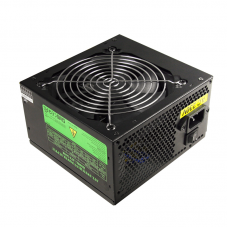 Description Aerocool launched brand new Integrator power supply series aim to mainstream computin.. 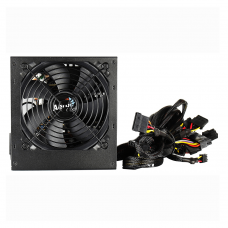 Description Aerocool launched brand new Integrator power supply series aim to mainstream compu..
Integrator 850WOEM Boxed in 10s The most powerful 850W PSU of Integrator series by Aerocool i..
KCAS-1000M 80Plus Bronze and Semi-Modular PSU Aerocool’s KCAS-1000M is the most economi..
COUGAR EXTREMEProduct information:KL-700M 700W 80 Plus Bronze Modular Power SupplyThe Kolink KL Modu..
COUGAR EXTREMEProduct information:KL-1000M 1000W 80 Plus Bronze Modular Power SupplyThe modular KL-M..
COUGAR EXTREMEDescription The Game Max GT-300W TFX offers you the most suitable cost/performa..
Key Features Built in AVR DC Cold Start Audible Alarm USB Connectivity Intelligent CPU..